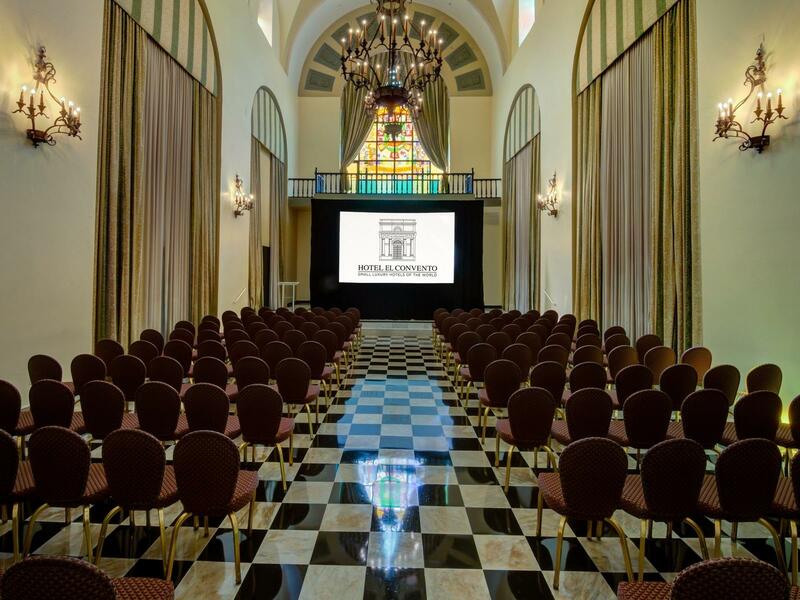 Our Old San Juan historic hotel will inspire your guests and help your event become a memorable success. 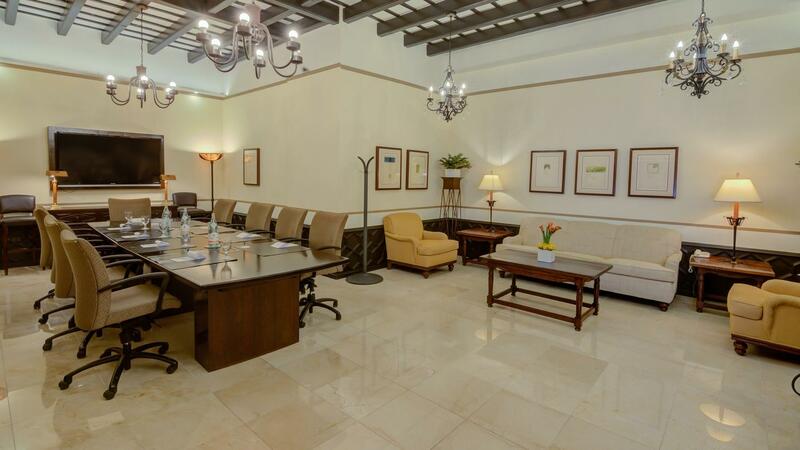 Modern spaces with a historic touch that only Hotel el Convento can deliver, our venues are ideal for banquets, charity events, board meetings, and executive retreats, with distinct features and unique style. 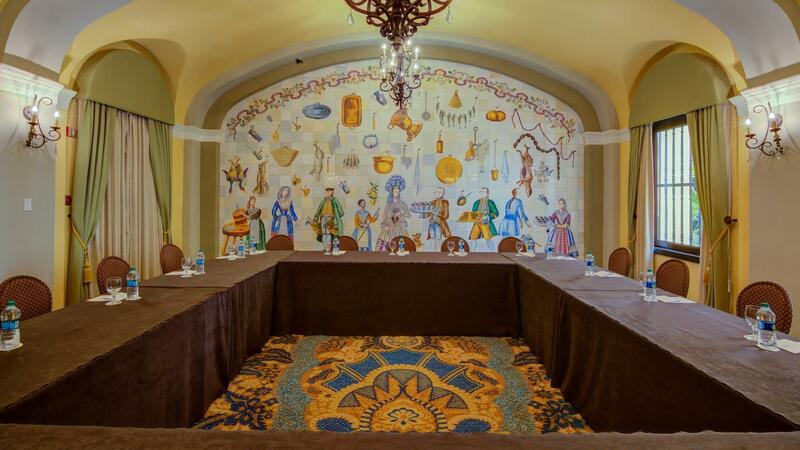 Our banquet halls surround an impressive courtyard for networking amongst 200 guests. 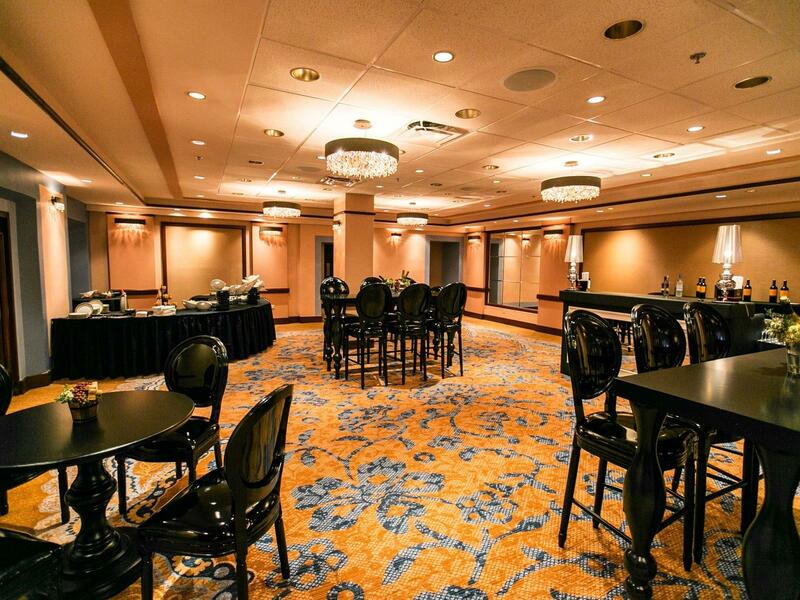 Our charming facilities offer gourmet catering services and the latest in technology, with our expert staff always on hand to make sure all of your guests feel comfortable and confident. 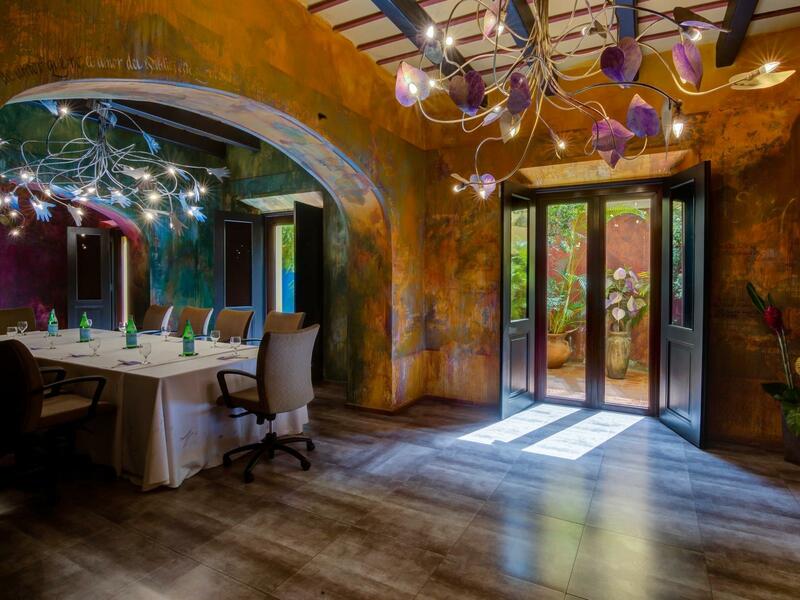 This 1,800-square-foot meeting room is decorated in warm colors that express the beauty of Puerto Rico. 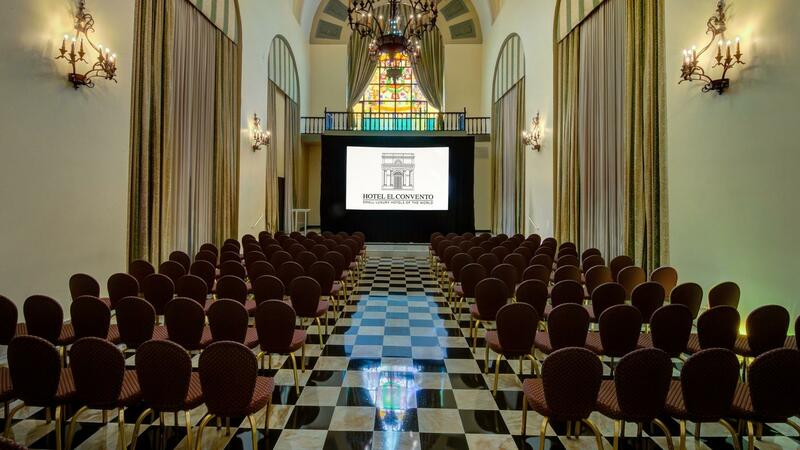 This 2,800-square-foot venue is one of the most stunning meeting rooms in San Juan. 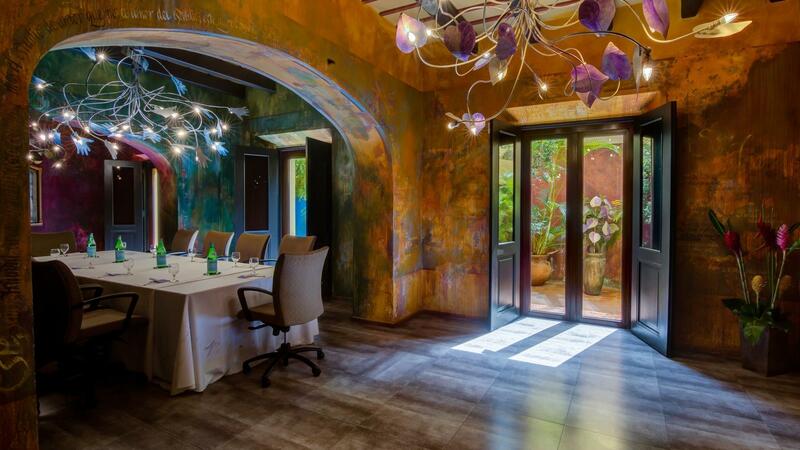 This 1,008-square-foot salon is ideal for an intimate reception or meeting in San Juan. 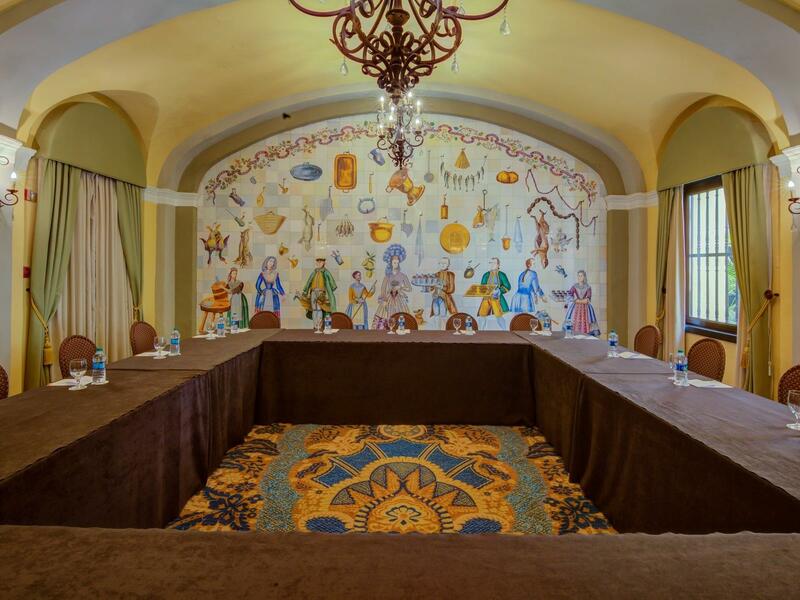 This 820-square-foot meeting room honors those women epitomizing faith and literature in the Spanish language. 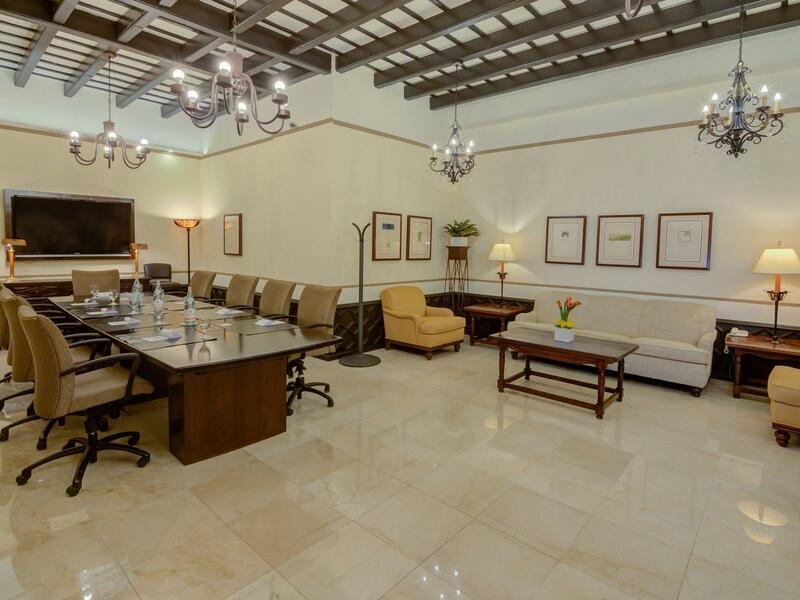 This 555-square-foot venues is a beautiful mahogany conference room. 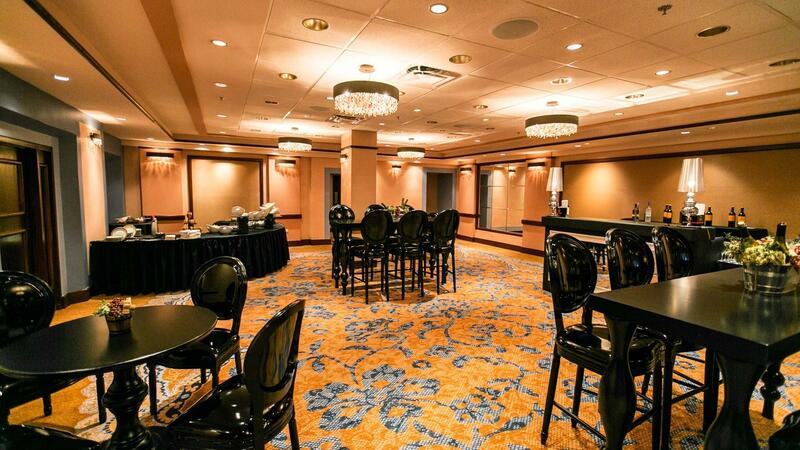 We bring our uniqe approach and star team to your event. 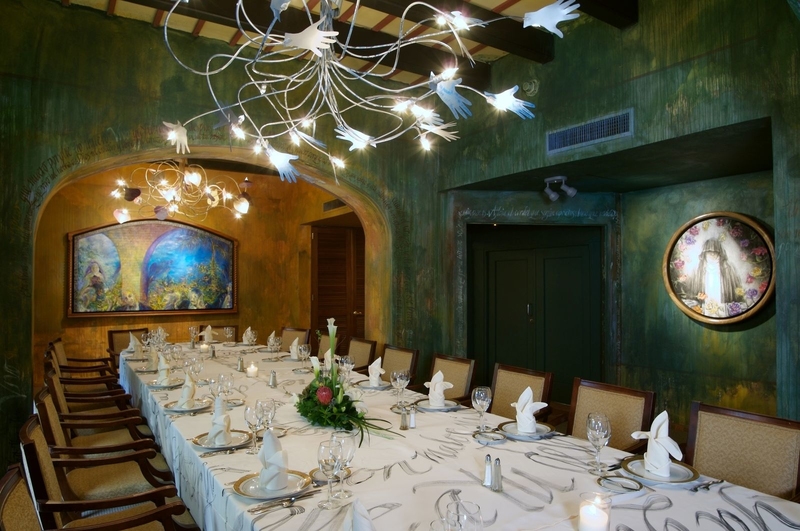 See our menus and contact us!